As shown in short films. Your budget for the night. A devil’s smirk that ambitious Paharganj night. And how you two relate. The bulbs and almirahs can be moles. Lest lights should help filming. Have eyes of a cat. 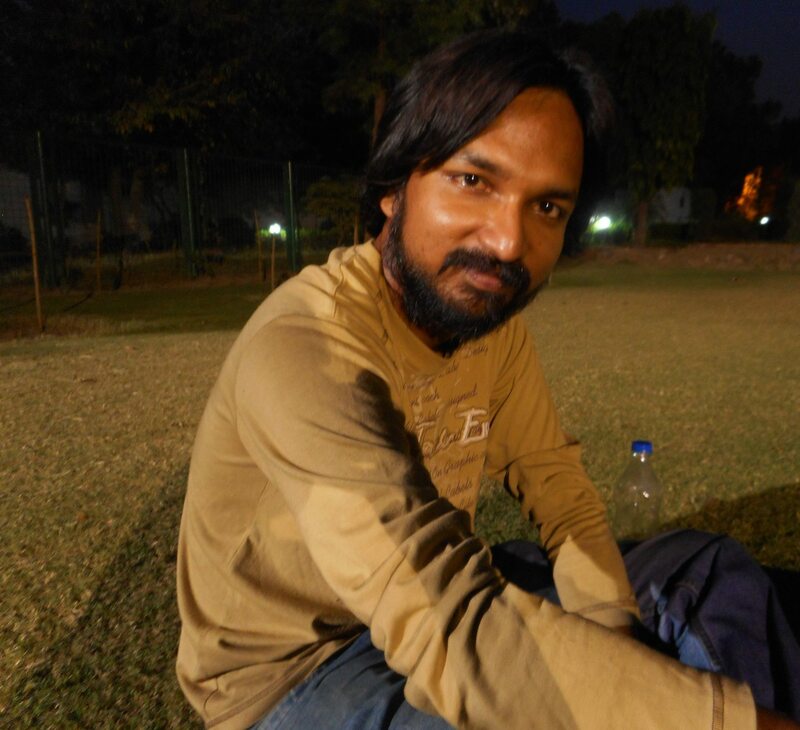 Jyotirmoy Talukdar is a struggling journalist based in New Delhi. He plans to return to Guwahati and open a bookstore shortly.